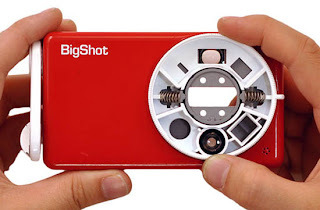 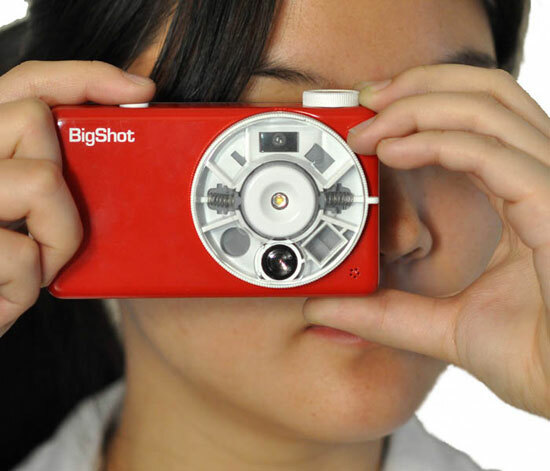 The Bigshot digital camera is a kit designed to educate children on how a camera works by having them build it themselves. 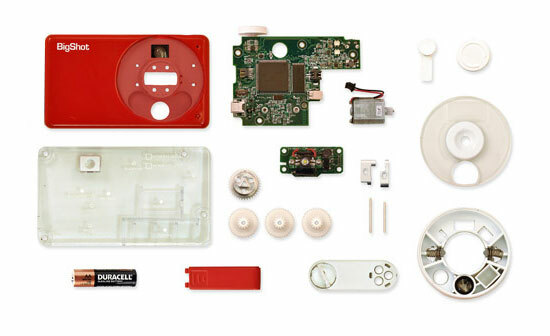 The project was developed by the computer vision lab at Columbia University and it strips the camera of all the unnecessary complexities bringing it back to the bare basics so that it is easier to understand and use. Who says learning can't be fun?